"A book so clever and fun that teachers and students alike will be enthralled." I was shy as a child and didn't like to talk, especially in class. I turned to writing as my preferred way of communicating. 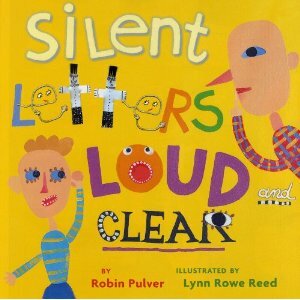 In this story, silent letters do that too! I like writing better than talking because it gives you time to think about what you want to say and how you want to say it.